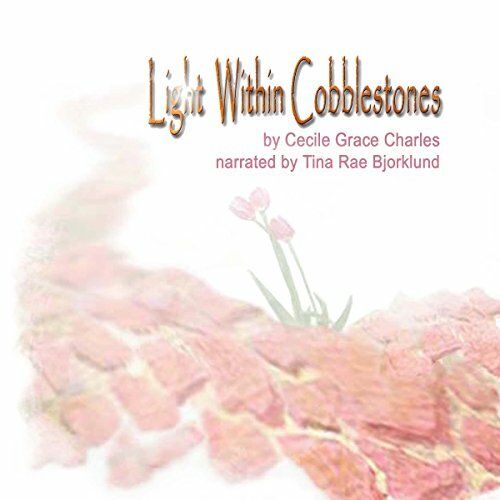 Showing results by author "Cecile Grace Charles"
Light Within Cobblestones is an all-inclusive presentation of God's gentle love for everyone. Written by the inspiration of God in a garden vernacular, it's a respite of art, science, symbolism, history, and poetic language. Taking you away from today's harsh cold realities, the words resonate and create a visual warmth and understanding of the Lord's message. Peace and tranquility abound. Prepare to see inside yourself through the window to God's garden. Listening will forever change my journey in life.